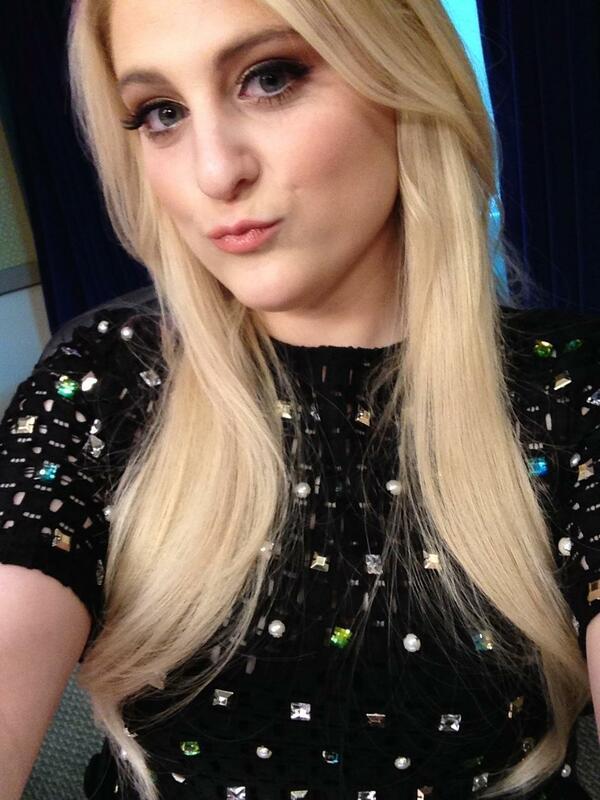 Meghan Trainor Visit’s Kiss FM Radio Station In England! Pics Here! Meghan Trainor stopped in and visited the Kiss FM Radio Station yesterday in London, England on January 23rd. Meghan Trainor’s “All About That Bass” Soared Toward Top Of iTunes! According to a recent tweet on Twitter from Meghan Trainor, her hit song “All About That Bass” reached toward the highest point on iTunes becoming the 7th highest selling song on iTunes! If you didn’t get your copy of “All About That Bass” yet, head over to iTunes now! JCPenny Shares #ThankYouMeghan Tribute To Meghan Trainor — Watch It! 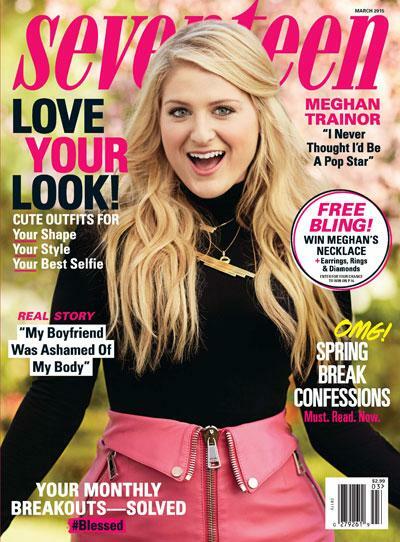 JCPenny has been wishing to thank the singer Meghan Trainor recently for her spreading the message about body confidence. And they did it in a very original way by pulling together a video with short snippets of regular people singing her single “All ABout That Bass” as a way to say #ThankYouMeghan! And they want you to also join in the tribute, letting her know how she inspired you to love your body by using #ThankYouMeghan. 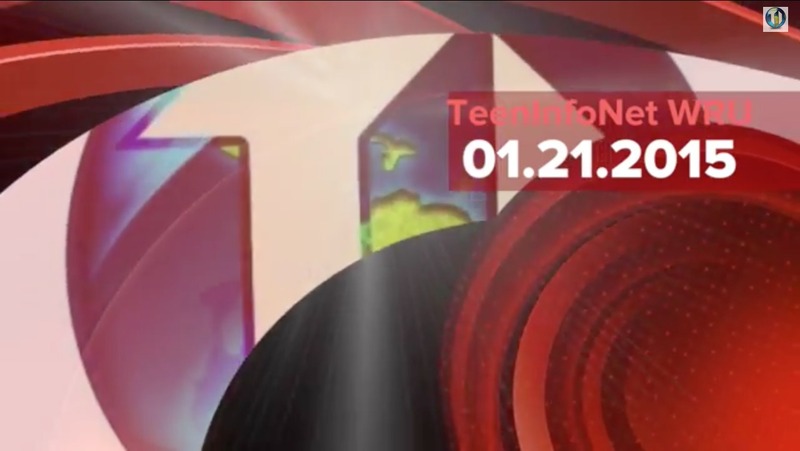 Check out the great tribute video below and tell us what you think of it! 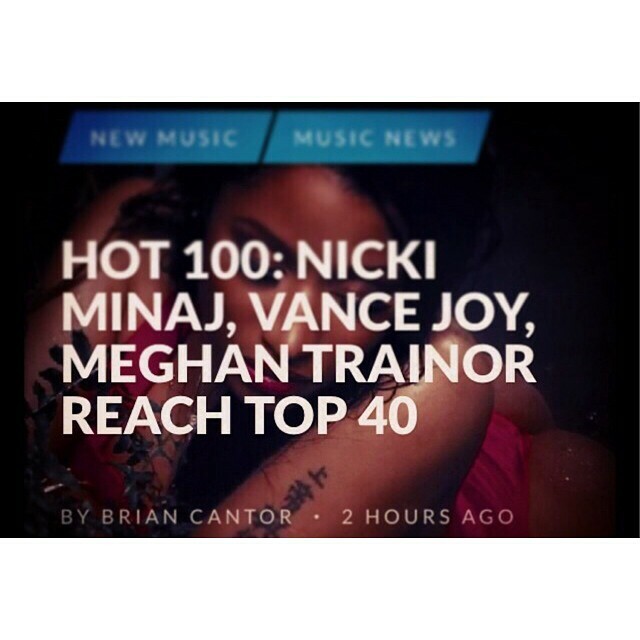 Meghan Trainor Makes Top 40 In Billboard Hot 100! Meghan Trainor‘s “Lips Are Movin'” single has pushed forward on Billboard’s Hot 100 into the Top 40 making her way to number #38! Not only that, but she’s got “All About That Bass” in second place in the Hot 100, too! The singer shared her happiness with fans from Instagram saying: “#LipsAreMovin reached top 40😭🎉💚💝 i love you all so much! Thank u to the fans for makin this happen!” and shared the pic below. Congratulations, Meghan, on your double Top 40 victory! Meghan Trainor Covers Taylor Swift’s “Shake It Off” — Watch The Clip! Meghan Trainor recently visited 2Day FM in Sydney, Australia sitting down with Jules, Merrick & Sophie. During their visit, Meghan did a quick song swap with her own song “All About That Bass” and Taylor Swift’s “Shake It Off”. Check out how “Shake It Off” would sound in an “All About That Bass” music style below. 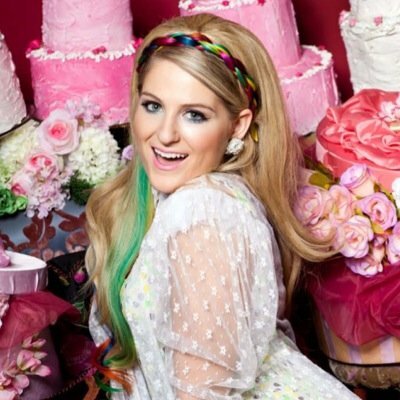 Meghan Trainor’s New EP ‘Title’ Releases TODAY! Today, September 9th, was the day Meghan Trainor released her newest EP simply titled, Title. It has four great songs including her great hit single, “All About That Bass”! 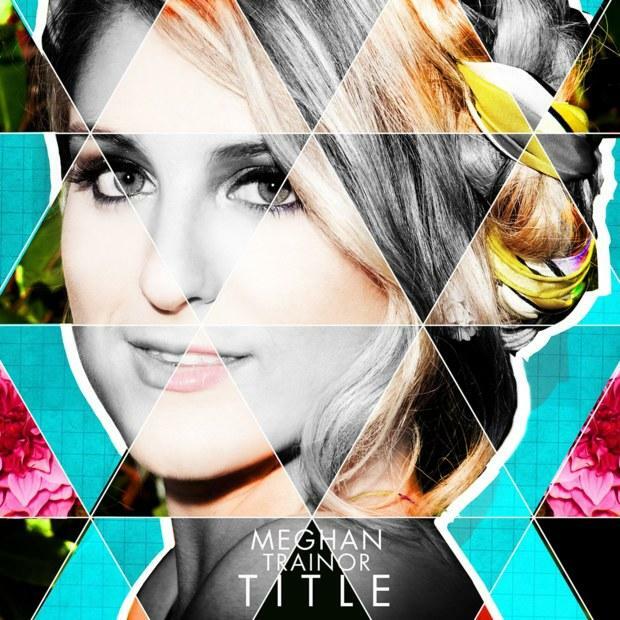 Purchase your download of Meghan’s Title EP on iTunes right here!